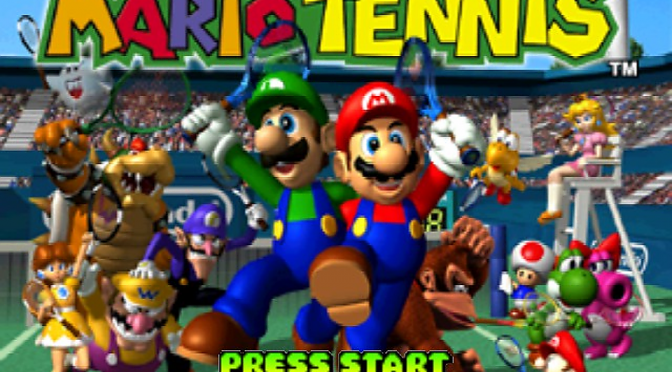 Michael’s back with an obscure game from the Mario series for this week’s Retro Game Friday. 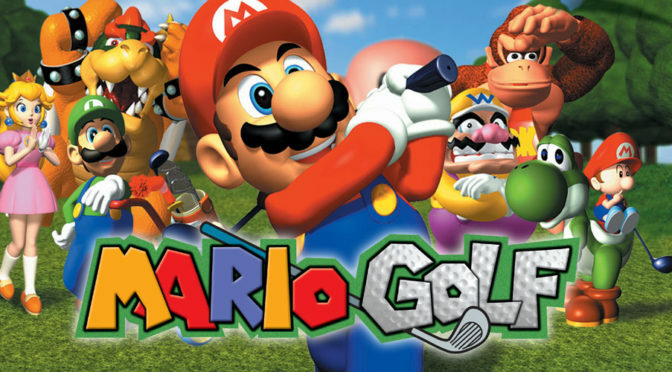 It’s Mario Golf! 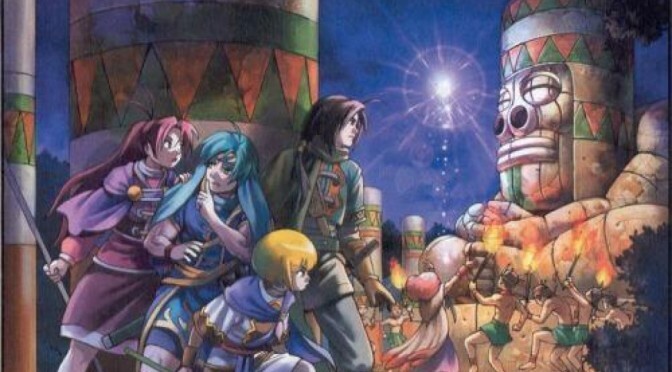 Michael is back with the sequel to Golden Sun for this week’s Retro Game Friday! 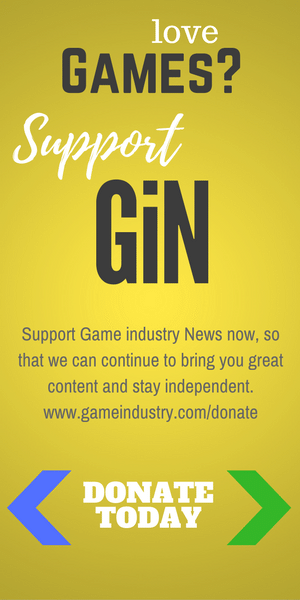 Spoilers for the first game inside!